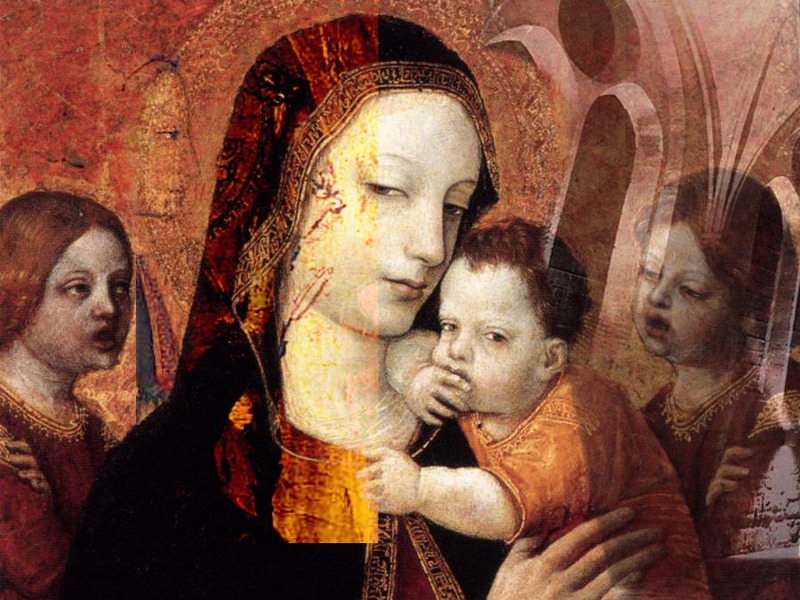 Musica Nova, with its rich experience in performing the ballads and motets of Guillaume de Machaut (1300-1377), set out to rewrite the book of his most famous and emblematic work: the Nostre Dame Mass. The very elaborate construction of the mass and its strange and subtle harmonies, have been cause for widespread admiration. But do we really know what its true sound was? Though we cannot be quite sure, our research into the fourteenth century theory of Musica ficta, led by specialist Gérard Geay, has allowed us to come close, opening up a previously unheard world of sound. In order to perform this music, the singers worked from various sources of fourteenth century manuscript. They used the reading techniques of that era in an attempt to stay as close as possible to the phrasing and vocal movement that Machaut would have had in mind. 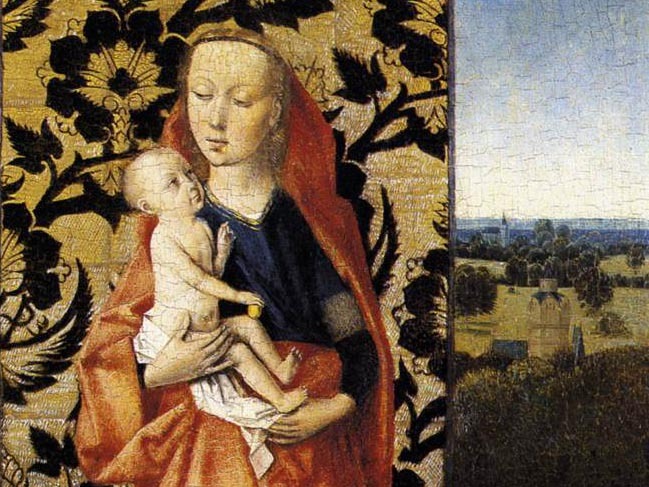 With this new interpretation of the Nostre Dame Mass, we hope to celebrate the genius of Machaut, the greatest composer of his time, while continuing to reveal the secrets of this undisputed masterpiece. Homage to Machaut would not be complete without works by Philippe de Vitry, one of the founders of the Ars nova movement. 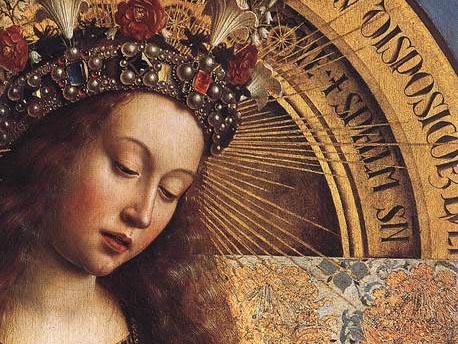 La Messe de Nostre Dame est la plus emblématique des œuvres de Guillaume de Machaut. Cette œuvre très complexe aux harmonies étranges est ici retravaillée, grâce au travail de recherche effectué par Gérard Geay sur la "musica ficta" du XIVe siècle. 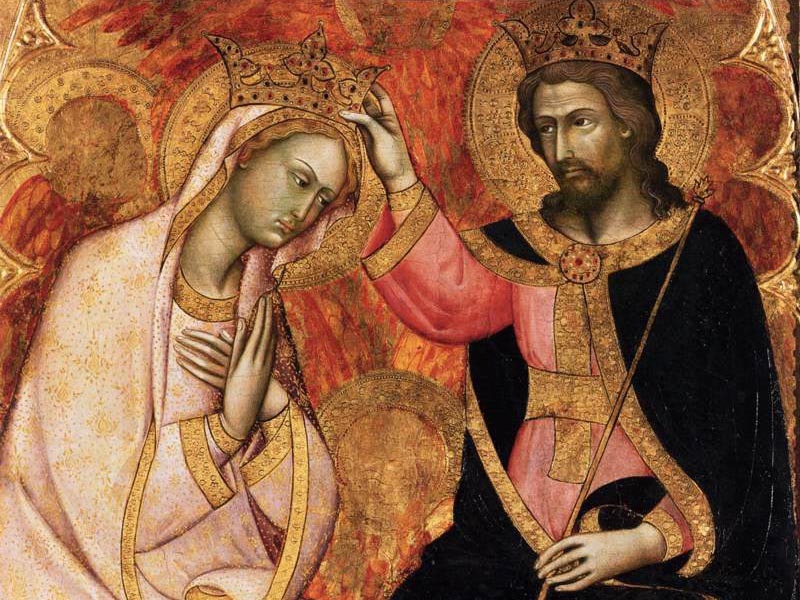 Cette nouvelle lecture de la Messe Nostre Dame de Guillaume de Machaut, issue de recherches approfondies fait ressortir une œuvre aux sonorités inouïes, inédites à ce jour. Cette ré-interprétation a été créée et enregistrée à l’Abbaye de Royaumont en 2010 (Aeon -AECD 1093).